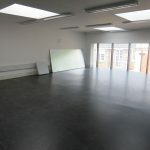 In July 2015 The MTA re-located to the Bernie Grant Arts Centre in Tottenham Green. 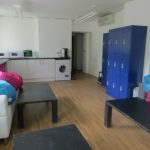 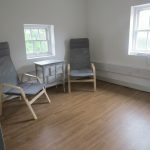 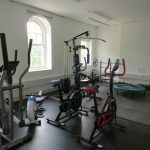 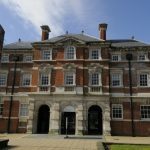 We have taken over 2 floors in their Hub building which provides us with 2 large acting studios, our infamous acoustic pod (perfectly sound proofed for private practise),a Green Room, 2 office spaces, a Health and Welfare room (used for counselling and physio treatments), a fully equipped gym, as well as several smaller spaces to do some quiet work. 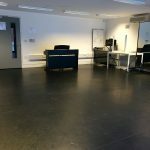 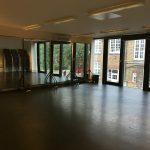 In addition to these spaces (which our students have access to 7am – 10pm including weekends), we also hire 3 dance studios within the Arts centre. 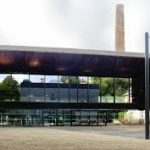 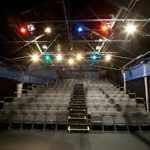 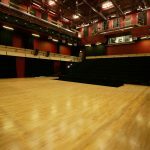 The Bernie Grant Arts Centre is also home to a state of the art 300 seater theatre, which is where we produce our shows in terms 1 – 3. 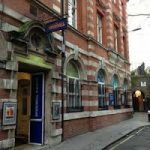 Our 4th term show is produced at the Bridewell Theatre down off the Strand. 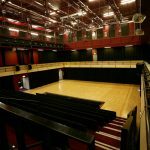 Information about location and directions can be found on our ‘contacts’ page.